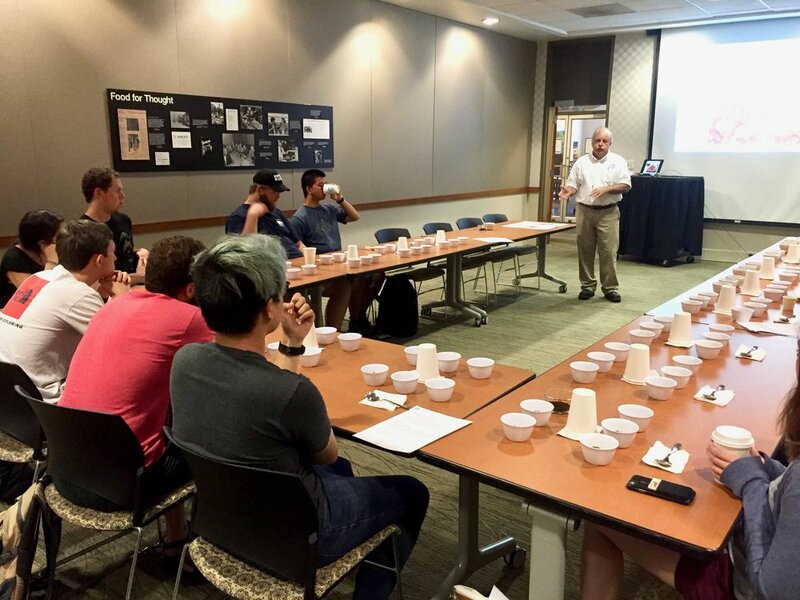 Would your restaurant, coffee house, office, or community like to be trained to become a coffee expert? We offer four different courses to select from! (Regions, Climate, Soil, Planting, Harvesting, Processing,Transport, Roasting, Brewing.) Participants will learn all aspects of the specialty coffee supply chain. This is a hands on course and participants will learn in detail every step of the espresso process. Individuals will learn how to dial in perfect espresso shots with the right beans and froth perfect milk to create lattes, cappuccinos, flat whites, and more. Participants will learn every specialty brew style. acidity, body, flavor profile, and aftertaste.